3" x 15" Self Locking Kraft Tubes ' Chicago Mailing Tube Co.
Not all items fit in a traditional box. 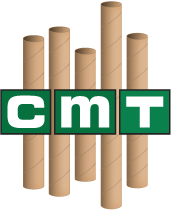 For products, prints, paperwork, or care package items better suited to a cylindrical package, trust Chicago Mailing Tube Co.'s sturdy shipping tube containers. 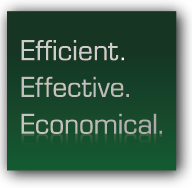 We offer our tubes in a variety of sizes, including 3" x 15" self-locking kraft tubes. For your safest mailing, choose a tube that fits your item with between 0.5" and 1.5" of space at either end and 0.5" extra space in diameter. This fit ensures that your items do not shift constantly during shipping, minimizing en route damage, but still gives enough room for your items to be easily removed from the tube upon arrival. Need a tube of a different size? See our full list of crimped-end tubes on our Snap Loc page. At Chicago Mailing Tube Co., we offer affordable and reliable shipping containers, perfect for personal, commercial, and industrial mailing. Since 1902, our clients have trusted us to produce and provide highquality mailing tubes with the precise measurements necessary for worry-free shipping. We don't have a minimum order requirement, which makes our shipping materials the perfect choice for onetime packages, small business product shipping, and other small-scale mailing needs. 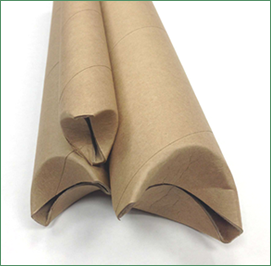 Not sure if a 3" x 15" crimped-end kraft tube is the right size for your mailing needs? Contact our staff at (312) 243-6050 for answers to your questions or to receive a brochure. We're happy to provide the information you need to send out your packages with confidence. Ready to order? Request a quote now!